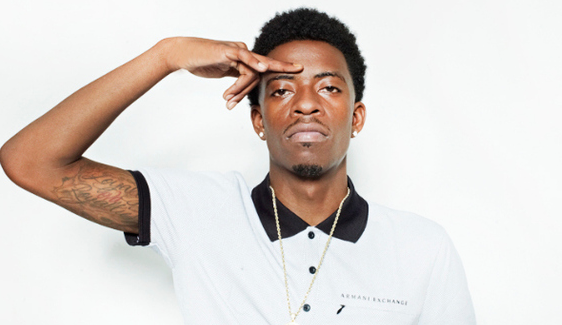 Rich Homie Quan's father was reportedly shot four times in Atlanta today, and is currently in critical condition. Sad news from Atlanta on the day of Rich Gang's mixtape drop: Rich Homie Quan's father was reportedly shot four times this morning, and is currently in the hospital. He's in critical condition, but according to TMZ, is expected to live. Corey Lamar, Quan's father and manager, was apparently in the Atlanta barber shop he owns when a man (or men, TMZ isn't sure) "came in and attempted to rob the place," during which time they open fired. Lamar was hit four times. He was then rushed to the hospital and taken into surgery, and Rich Homie Quan is currently at the hospital waiting for him to get out of surgery. Stay tuned for updates, and keep Corey Lamar in your thoughts.